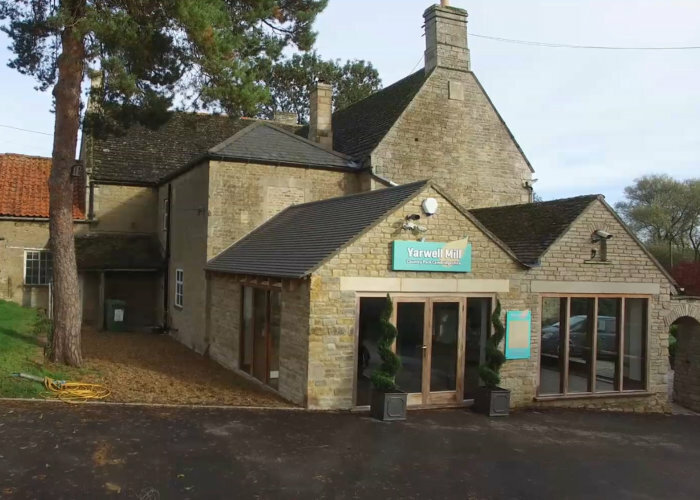 Your Holiday at Yarwell Mill Country Park starts with a warm welcome from the reception team whose aim is to help you enjoy your stay and ensure that your holiday runs smoothly. We welcome guests with Touring Caravans, Motor Caravans, Trailer Tents and folding campers, as well as boats requiring overnight mooring. Great care is taken in allocating pitches to satisfy all needs but if you have a particular requirements be sure to ask our helpful on-site team. Bookings can now be taken from just one night upwards. For our Touring community there are electrical hook-up facilities, an Elsan Tank to enable you to unload your waste, and a fresh water tap to replenish your water tanks. All site guests are also welcome to use the Facilities Building. We offer Grass pitches with or without electric hook up suitable for tents of all sizes. Campers have access to the Facilities Building with 12 women’s toilets with 6 showers and 10 men’s toilets with 10 toilets.